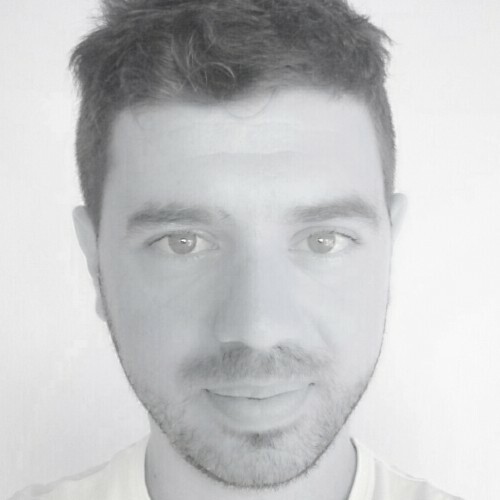 Antonio joined the Elastic cluster back in 2014, as one of the first support engineers based in EMEA. He has 10 years background spanning across software development, consultancy, technical support with a focus on SIEM and search technologies. He looks after product supportability and helping users in their journey towards making massive amounts of data easily usable.